strive, exert, make an effort. figuratively – prove, rely, depend. of speech – splendor, elegance, grace. of character – dignity, excellence. 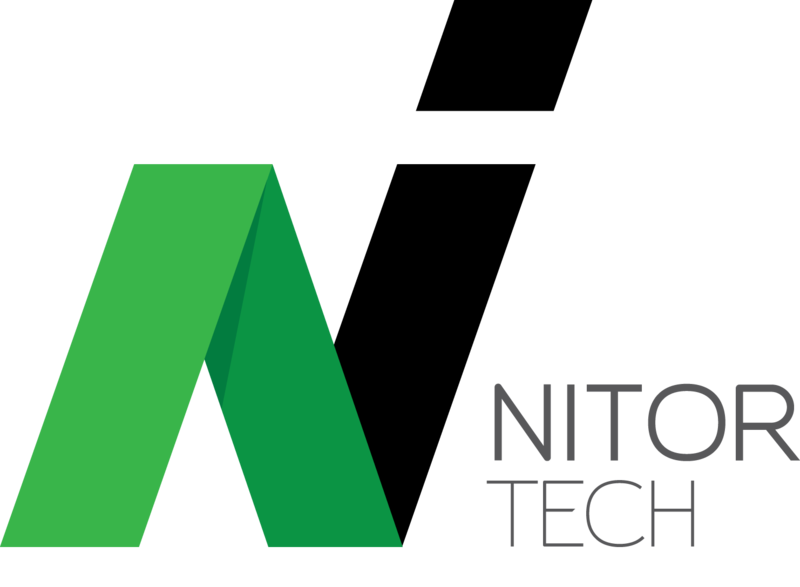 Nitor Tech is a complete information technology solutions company based on Sydney's Northern Beaches. We combine all avenues of IT to deliver the best possible services and solutions to our clients. We're a complete IT solution for small to medium sized businesses. Our story began back in 2012 when Andrew Gobsill founded Nitor Technologies Pty Ltd to acquire IT company Zero IT. Seeing the potential in this business and finding a niche in the industry to combine all information technology services into one solution has seen our company thrive. We've partnered with some of Australia's biggest and best hardware, software and service providers to deliver an extensive range of services for SMB's. We understand small business needs and deliver custom services to our clients. Service is our number one aim and we strive to deliver. Our grade-A website and email hosting servers are located right here in Sydney, Australia. We believe in using only Australian data centers for our Virtual Private Servers providing faster speeds and faster support, the best possible hosting service available. Did you notice our domain name? There's some awesome new top level domain names available now, so why settle for just .com? Need a name? Register with us and get complimentary DNS management. We've teamed up with one of the biggest cloud backup solution providers on the planet. Our backup servers are located in Sydney and Melbourne, why risk storing your data overseas, or even worse... at your office? Slow internet? Enormous phone bills? We've teamed up with one of Australia's best ISP's to deliver some great phone and internet packages. Find out how much you can save. Ecommerce is the future of retail. We've partnered with Australia's biggest online Ecommerce gateway and merchant supplier to deliver the easiest Ecommerce solutions available. Internet security is a must these days. Our SSL\TLS certificates use the latest encryption algorithms so your website and email data are nice and secure. You'll also get a big thumbs up from Google if you have one. Smartphones have revolutionised the way we interact with data. Mobile apps are better than ever now and our developers can develop your app on any platform, Android, iOS or Microsoft. Start your project now. We have the knowledge and the experience and want to share it with you. We'll properly asses and evaluate your business and recommend the best possible solution based on your budget, environment and requirements. Let us show you how much better it can be and what technology can do for you. The roots of Nitor Tech run back to the roots of every computer system. Technical support is where it all started for us. We're proficient in all aspects of Microsoft computer systems and network engineering and administration. Got a technical prob? We'll fix it for you! We provide both onsite and remote support sessions. Need a new computer? We cut out the middleman and build our own desktops directly with our supplier and with only the best components so you get exactly what you need without any of those annoying third party games. These days having antivirus software is a must. We can provide custom anti-virus, anti-malware and internet security solutions for all of your home and office needs.